In August 2017, we surveyed readers of Flight Safety Australia (FSA) magazine about their preferences for delivery and frequency of FSA, which since 2012, has been delivered electronically, via an app for tablets, and the flightsafetyaustralia.com website. 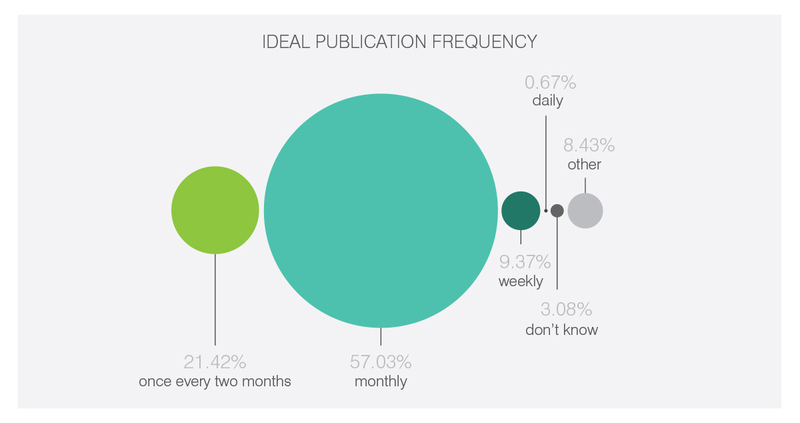 We wanted to assess reader’s preferences before making any changes to the magazine’s content and how it’s delivered. Our readers said they felt the balance was about right in the coverage of aviation safety issues but would like to see more close calls and accident reports. They also said they wanted aviation safety information more often from the current bi-monthly app and news stories most days. From January we are going to increase the frequency of articles including close calls and accident reports, with new stories every week and a monthly edition to download as well as topical news stories published daily on the news site. Learn more on the Flight Safety Australia news site. Flight Safety Australia is the Civil Aviation Safety Authority’s (CASA’s) flagship aviation safety magazine. It offers credible, informative and comprehensive content on all key aviation safety issues—safety management systems, maintenance, runway safety, human factors, airspace, training, aviation medicine—and more. You can read it in two ways: download the bi-monthly issue on the tablet app, or go to the Flight Safety Australia news site, which provides the latest aviation safety news and exclusive updates as well as the articles in the bi-monthly issues of the magazine. 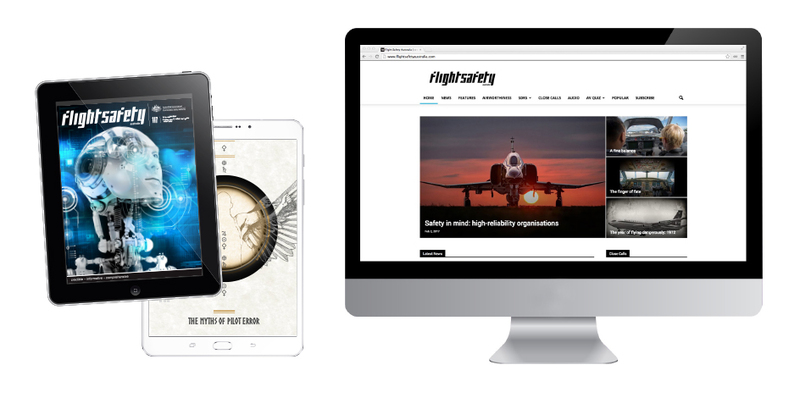 Since 2012, Flight Safety Australia has been delivered electronically via the magazine app for tablets and the flightsafetyaustralia.com website. We are now looking at refreshing the content, style and frequency of this publication and would appreciate 10 minutes of your time to complete this survey. The first 50 readers to respond will receive a Flight Safety Australia tablet cover (subject to the terms and conditions published below).